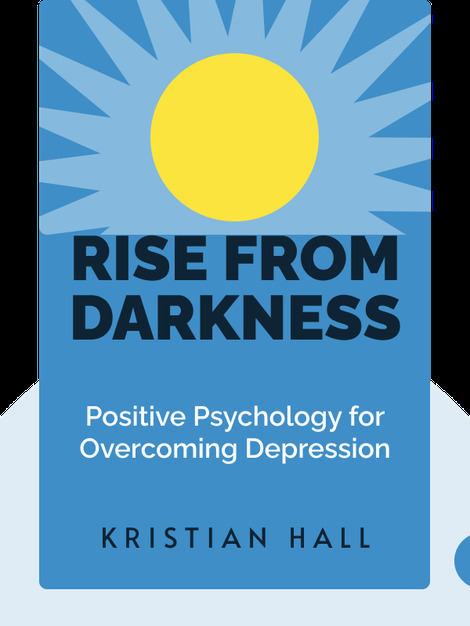 Rise from Darkness: How to Overcome Depression through Cognitive Behavioral Therapy and Positive Psychology (2015) details techniques anyone can use to help overcome depression. These blinks explore the causes of depression and map out the near- and long-term strategies readers can use to develop a recovery program. 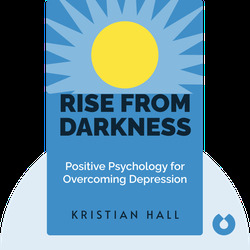 Author Kristian Hall overcame a decade of depression by researching and practicing techniques from positive psychology and cognitive behavioral therapy. He lives in Norway, and this is his first book.